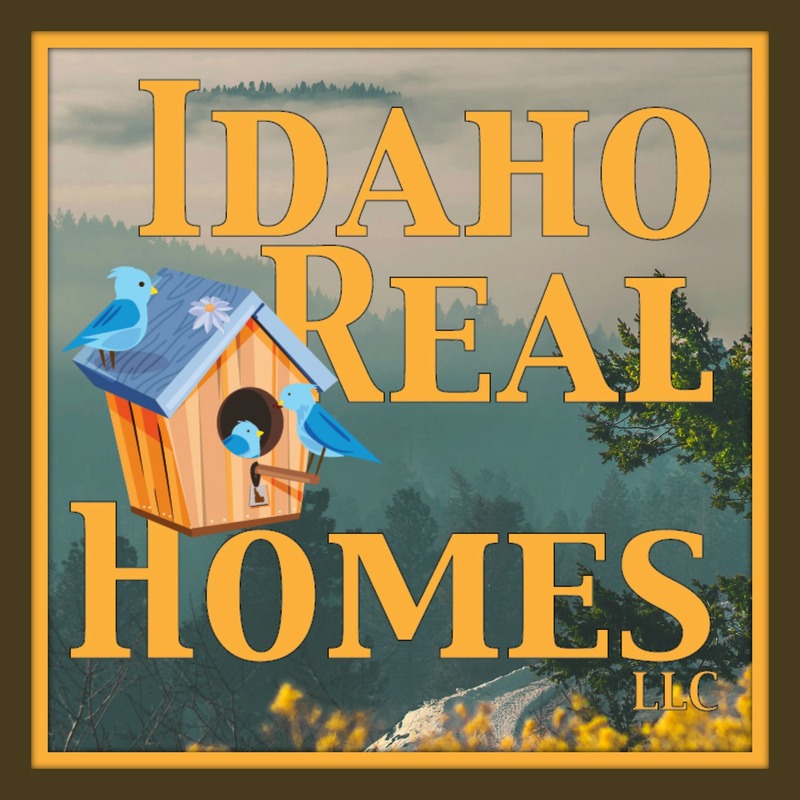 82 Homes sold in Post Falls March of 2019. 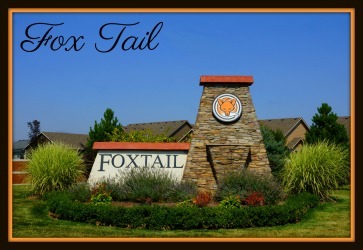 Down from the 104 homes sold in March of 2018 and similar to the 89 homes sold March 2017. 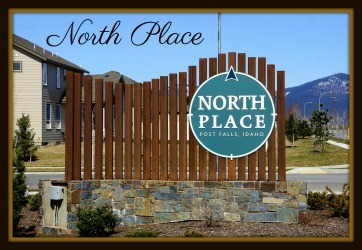 There is currently 280 homes for sale in Post Falls or roughly 3 months worth of inventory. Still very much a seller’s market. 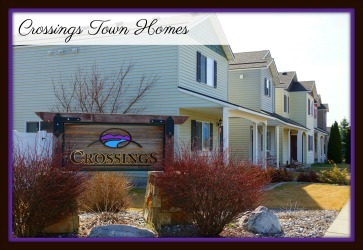 24 New construction homes sold in March 2019. They sold for an average price per sqft of $150. The average lot size was .17 acres. 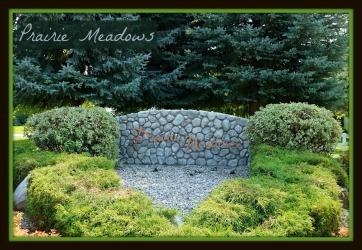 Homes selling this month sold in Montrose, Whiskey Flats, Crown Pointe, Viking Estates to name just a few. 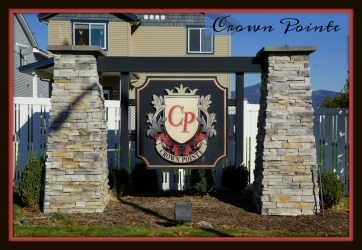 Builders included Viking Construction, Daum Construction, Aspen Construction, Hallmark Homes and more. 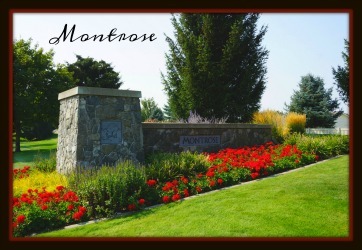 The high seller this month was a Montrose home built by Greenstone Homes selling for $204 per sqft. 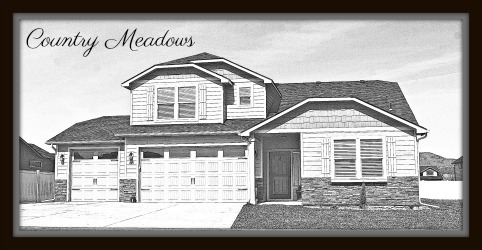 Your low sale this month was a Whiskey Flats home built by Viking construction selling for $85 per sqft. 31 New construction home sales in March of 2018. homes sold for an average price per sqft of $135 with an average lot size of .17 acres. March 2017 had 23 new construction homes selling for an average price per sqft of $143. 30 existing home sales of homes that were built 2000 to 2017. They sold for an average price per sqft of $160 with average days on market of 64 days. The average lot size was .18 acres. Homes sold this month for 99% of list price. 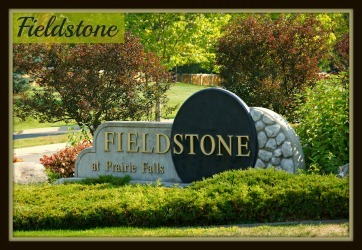 Communities sold included Fieldstone, Montrose, Greenside Vista, Crowne Pointe, Tullamore and more. 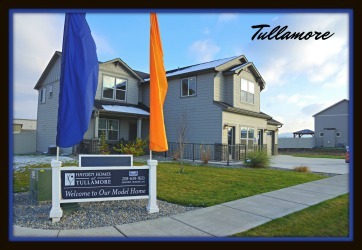 Your high seller this month was a Lilac Place home selling for $231 per sqft. 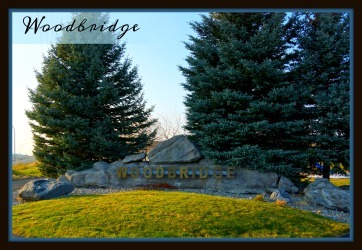 The low seller was a Fieldstone home selling for $92 per sqft. 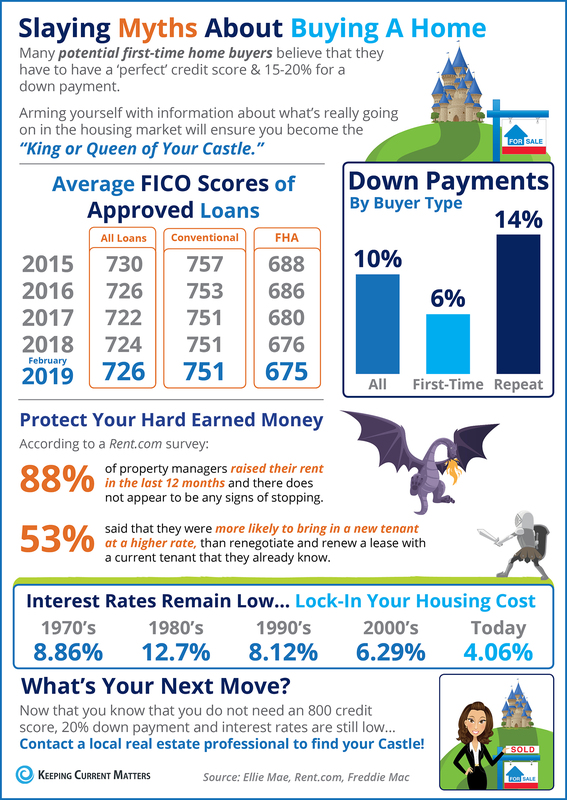 30 homes in this age bracket sold in March of 2018. They sold for an average price per sqft of $149 with an average of 75 days on the market. Average lot size was .20 acres. March 2017 had 25 homes selling for an average price per sqft of $125 with 75 days on market. Average lot size was .18 acres. 13 existing homes sold that were built between 1980 and 1999. These homes sold for an average price per sqft of $141 with average days on market of 62 days. The average lot size was .22 acres. These homes sold for 98% of list price this month. Homes selling this month came out of the communities of Pioneer Ridge, Riverside Harbor, Highland Park, Singing Hills and more. Your high seller this month was a May’s home selling for $203 per sqft and the low sale this month was a Highland Park home selling for $108 per sqft. Sorry, last year I was only breaking these up as Pre-2000 so your comparables for last year was 33 homes selling for an average price per sqft of $144 with an average of 55 days on market. The average lot size was .22 acres. 2017 march had 20 home sales with those homes averaging $110 per sqft with an average of 68 days on the market. The average lot size was .21 acres. 8 existing homes sold that were built prior to 1980. 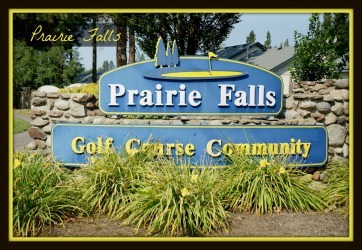 They sold for an average price per sqft of $128 with average days on market of 46 days. The average lot size was .24 acres. Homes sold this month for 98% of list price. The high seller this month was a Selby’s home selling for $197 per sqft and the low seller this month was a Forest Park home selling for $111 per sqft. 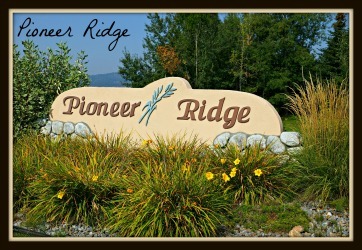 This age group included homes from Pioneer Ridge, Bentley Village, DeCroff and more. One home on a 1.15-acre lot selling for $164 per sqft with 168 days on market. 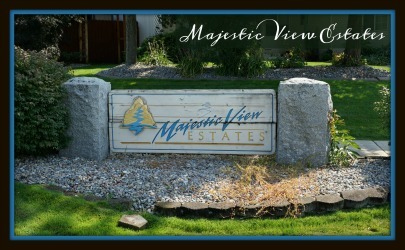 The home was in Post Falls Irrig and sold for 100% of list price. 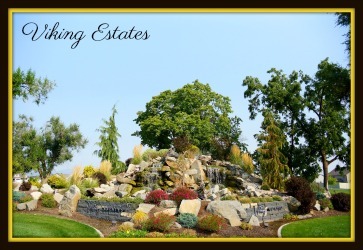 March 2018 had 1 home selling on a 2.9-acre lot selling for $91 per sqft and 70 days on market. march 2017 had 3 homes on 1 acre lots selling for an average price per sqft of $135. March 2018 had 2 homes selling for an average price per sqft of $142 and 74 days on market. March 2017 also had 2 homes selling for an average price per sqft of $101 with an average of 25 days on the market. 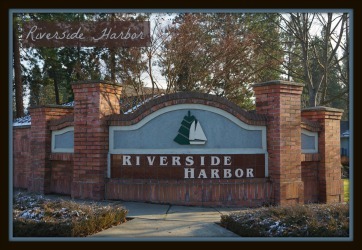 2 Waterfront properties selling in March 2019. We had 1 Waterfront condo selling for an average price per sqft of $235 with average days on market of 51 days. 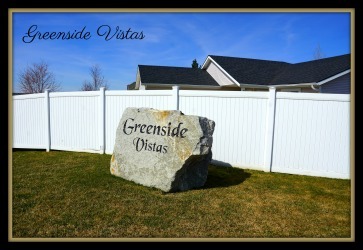 It was in Greenview Condos. One Waterfront home selling for an average price per sqft of $366 with average days on market of 186 days. This home was in Riverside harbor and was on .62 acres. March 2018 Waterfront had 4 waterfront homes selling for an average price per sqft of $248. March 2017 had 1 home selling for $317 per sqft and 51 days on the market. March 2018 had 2 condos selling for $129 per sqft with an average of 45 days on market. March 2017 had 5 condos selling for $117 per sqft and 60 days on market. 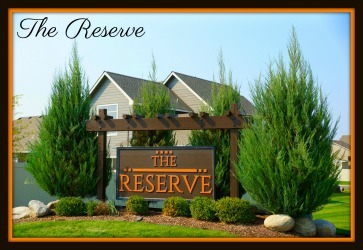 4 manufactured homes on leased lots selling this March 2019. They sold for an average price per sqft of $38 with an average of 50 days on the market. Your high seller this month was a Camelot Est home selling for $58 per sqft and your low seller was a Chateau home selling for $6 per sqft. These homes sold for 96% of list price. March 2018 had no sales. March 2017 had 1 selling for $26 per sqft with 226 days on market.